The Handicap Foundation has the following quality golf clubs for sale. These are available by emailing pjbarrett@aol.com or What'sAp to 6510-8934. We have dozens of lesser quality clubs including whole sets for sale at the March 2 Venta de Patio at the Handicap Foundation (across from Chopsticks Restaurant). We've priced all miscellaneous clubs at $3 each plus $4 for the bag. 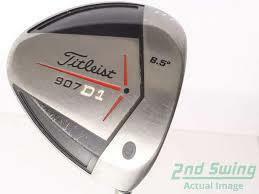 Right-handed Titleist 907 D1 driver. Sells used on Ebay from $28 - $60 plus shipping. For sale from the Handicap Foundation for $25. Right-handed Cleveland Launcher 460 (10.5 degree) Titanium. Comes with a very nice knit and leather club cover. Sells new for $299.99. Sells used on the internet for $35.88 - $59.99. 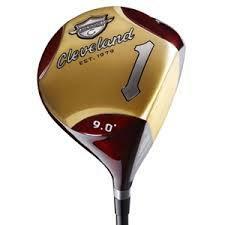 The Handicap Foundation will sell this club for $30. 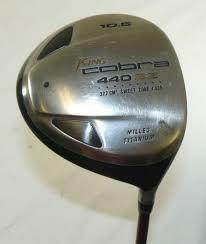 Right-handed King Cobra 440 SZ titanium driver. For sale used on Amazon for $79.09 plus shippiing and for $19.95 - $101.72 (plus shipping) on Ebay. 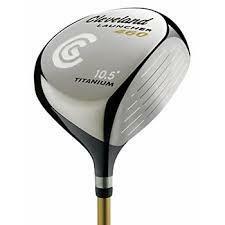 The Handicap Foundation will sell this club for $25.